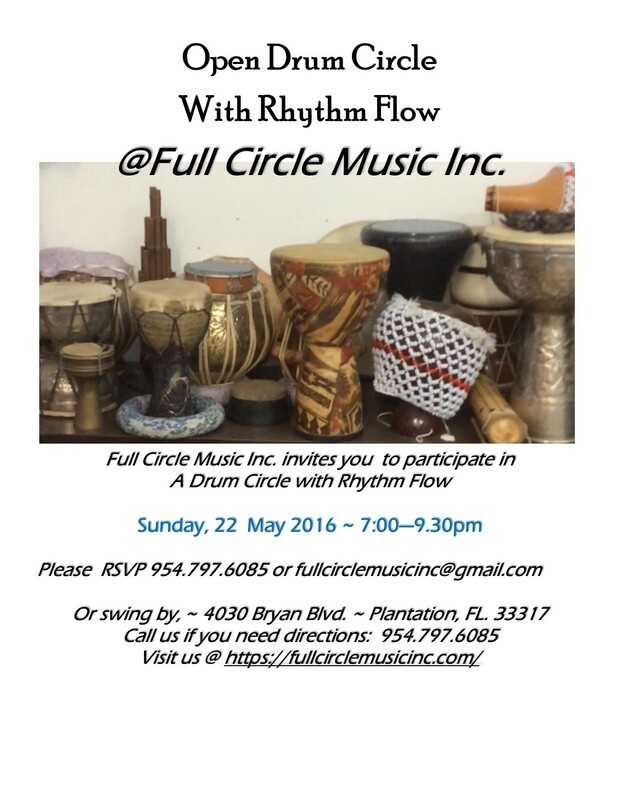 Events – Full Circle Music Inc.
by Full Circle Music Inc.
Sunday, 24 April 2016 – from 2:00 to 5:00 pm ~ Co nnect with Michael Stock and I @ WLRN 91.3 fm in his Folk & Acoustic Music Sunday afternoon show. I will have a fifteen minute slot for the interview and maybe play a couple of pieces. 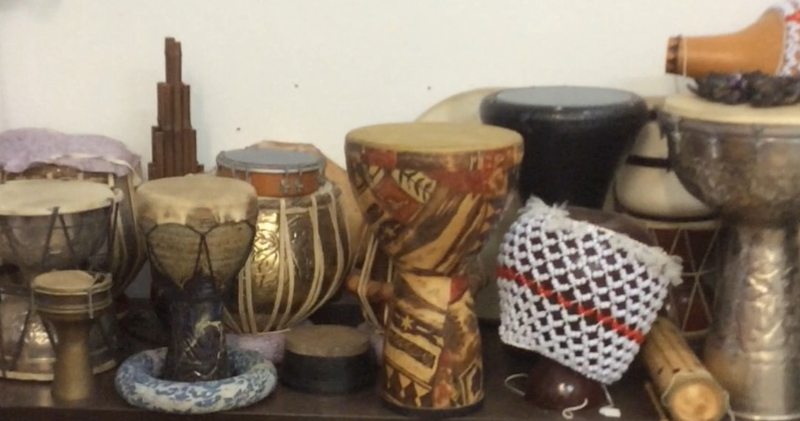 We will also chat about the upcoming opening of my Full Circle Music Inc. store.